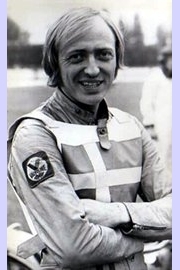 Welcome to our site where we provide speedway information for all UK leagues including team details and rider averages. There are also links provided to all speedway clubs in the UK and further afield in Denmark, Germany, Poland, Sweden, Russia, etc. We also provide results, statistics and venue details for international events such as the Speedway Grand Prix and Speedway World Cup series.